A court martial is an incredibly stressful situation to be in as a member of the armed forces. 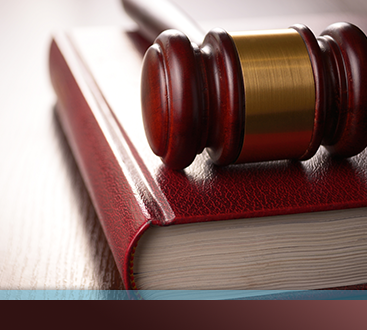 You could be facing charges of desertion, insubordination, or even serious criminal charges. If you are a member of the armed forces and are facing a court-martial, you have a right to hire a civilian military lawyer to represent you. The military will provide you with a military lawyer for free, but that’s not the only defense you have a right to retain. Hiring a civilian lawyer could be in your best interests. You get to choose your counsel. When you allow the military to provide you with a lawyer, you don’t get to choose who represents you. That means you may end up with counsel who you feel is unfit, or who you simply don’t get along with, which can make it hard to trust them with your future and your career. When you hire a civilian military lawyer, you’ll be able to get a free consultation with them right from the start to ensure they are the right legal team for your case and someone you feel that you can trust. They will be focused on your case. Many JAGs have enormous caseloads. That means they are working on multiple cases and their resources, time, and attention may be stretched thin. That’s especially concerning when they are handling a case that could dramatically impact your future. You want to find a military lawyer who can devote themselves to your case and make sure you get a fair trial and the best possible outcome. 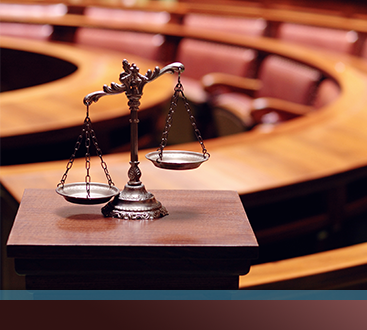 We’ll explore more reasons to hire civilian counsel in our next blog.